A truly natural conditioner. Handcrafted from scratch. 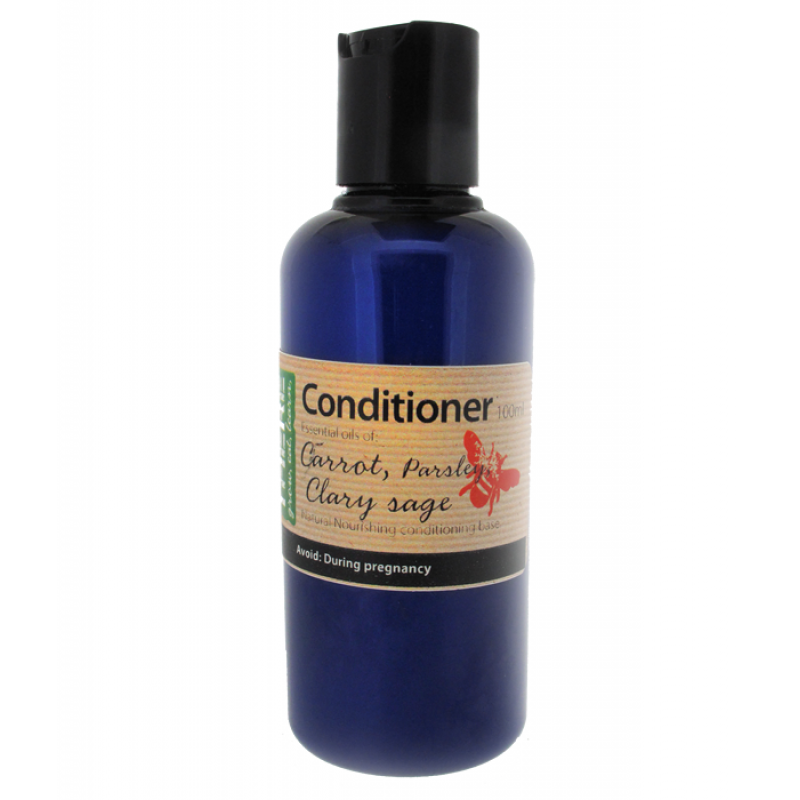 Gentle formula with naturally antibacterial properties. Special formula for use on normal hair.